The Gelert Mongoose 2 is a superb backpacking tent offering lightweight, compact and versatile features (it's very good at gurning). 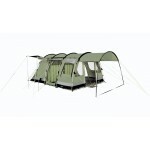 Ideal for the more adventurous camper or hiker who are constantly on the move (well except when they need to use the tent obviously). The Gelert Mongoose 2 in now in its umpteenth year. 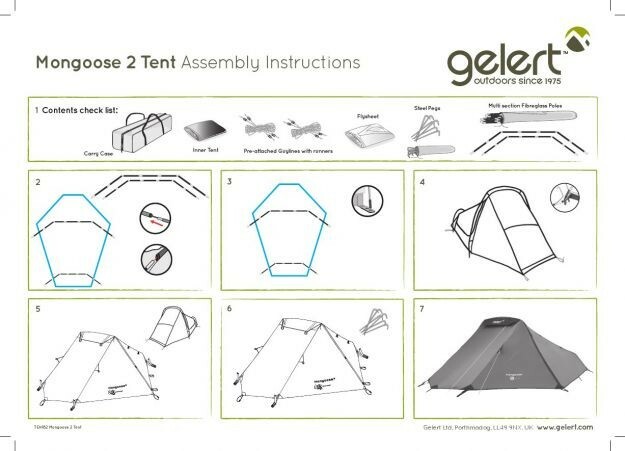 It is simple to pitch tent with separate inner (which can used on its own in a hot climate) and flysheet and space for two people. 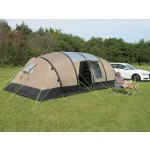 The flysheet is 190T PU coated polyester with taped seams giving a hydrostatic head of 1500mm. 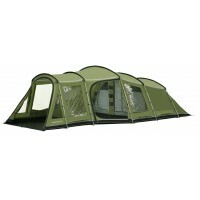 The inner tent is breathable polyester and the inner groundsheet polyethylene. 2 x 7.9mm fibreglass poles. Pitched inner first or as one. 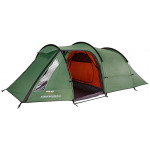 Gelert Mongoose 2 Backpacking Tent.